Welcome dear all to the official blog of CanadaVetExpress.com. This is our first blog post and we chose this topic to bring in more awareness towards animal welfare. We aim to bring in more topics on animal wellbeing and sort out dilemmas of pet parenting. Our upcoming posts will throw more light on pet parenting, flea and tick treatments, pet health & wellness and pet care in general. Keep reading our blog and give us your suggestions about how to improve it. One of the best ways to serve society is to adopt a pet. With nearly 6 to 8 million pets spending their lives in shelter homes, adoption is an ideal way through which we contribute to the society. This goodwill gesture earns us a loving soul and saves one life that may get euthanized. The sad story of abandoned or stray cats and dogs is that they keep waiting in animal shelters to get a loving family. Many of them end up losing their life just because most of us prefer newborn puppy from a pet shop. There are many reasons to prefer adoption over buying a pet. 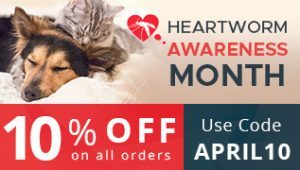 However, the bottom line remains same – you save a life that could breathe more love into your life. With millions of animals being euthanized every year, we can just reduce such sad death stories and convert them into cheerful lives by giving at least one of them a space in our family. Moreover, rescued pets have more advantages than the ones we buy. Let us check them in detail to get a clear idea. Why we should adopt animals instead of buying them? Save animals and save money: You can adopt a rescued animal at much lower cost than you buy one. In addition, animals from rescue shelters are vaccinated to give you a discount of spending on their vaccines and initial treatment. Again, most of them are house trained and so you end up paying nothing to train your pet. This way, adoption saves you a big chunk of money. Wide variety of choices: Cats and dogs at shelter homes vary in size, color, age and breed. You can choose from a whole lot that includes all kinds of cats and dogs. Starting from a young pup to an elderly pet, you have them all at the shelters. You can literally choose the one who can be your friend for life. Matching personalities: It happens in many cases that a puppy grows up into a pet that does not gel well with the human family. Many parents abandon them ruining one life. At shelter homes, you have a chance to check whether the furry animal matches your personality or not. You can actually spend some time with her and judge whether he would be a perfect fit for the family or not. Thus, adoption gives you an additional advantage of selecting a likeminded furry member of the family. 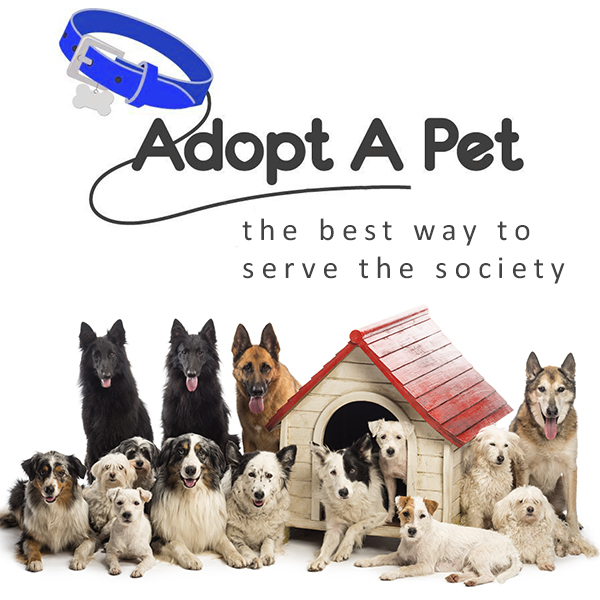 Social responsibility: By adopting a pet, you actually serve the society. You serve the cause of reducing caged animals. You give the much despaired and desperate animal a much needed home and care. This way, you fulfill a responsibility you have towards the society. Feel good life: Adopting an abandoned animal is one of the finest feeling ever. The very many thankful gestures of the pet will add more joy to your life. Also, the feeling of serving a life is matchless. Just adopt a life and you will feel the ecstasy of saving a life. It is truly a blissful feeling that will add more confidence and humility in your personality. It adds a more humane aspect to your life. Serve the nature: When you adopt a pet, you fulfill your responsibilities towards caring for this planet and its beings. You support the cause of banning puppy mills where pets are bread only to generate money. You also say no to animal cruelty done at puppy mills. Thus, adopting a pet is not just about getting a pet at home, its about supporting animal welfare in a subtle way. With all the pluses and almost no negative sides, you can make up your mind why adoption is better than buying a pet. In true sense, adoption makes you a pet parent while buying a pet makes you a pet owner. There is a vast difference between the two. So, if you have a strong desire to have a pet, visit your nearest rescue shelter and adopt a pet. Do it, as it is the best feeling ever!